Musically, Sub Zero Project fit into no specific box as they prove themselves time and again as one of the most innovative producers of the passed year. Hits such as The Project and Basstrain destroyed dance floors everywhere they’re dropped. 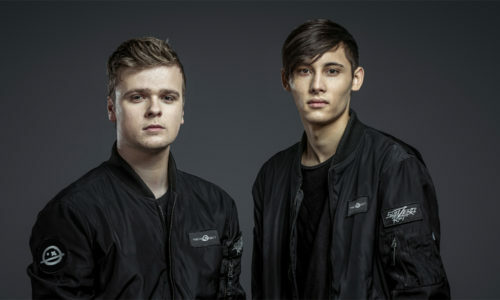 With their futurist stance on the whole Hard genre, they’ve opened doors for both themselves and their sound gaining collaborations with artists such as Headhunterz, Atmozfears, Da Tweekaz and scoring massive hits with their many remixes. 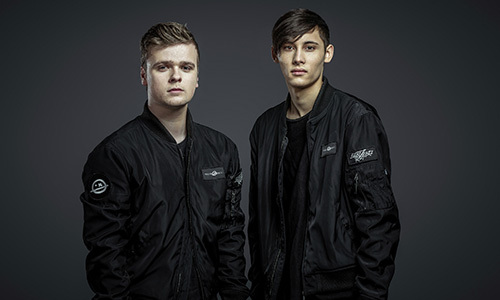 Behind the decks, Sub Zero Project have obliterated mainstages at World leading events such as Reverze, Supremacy, Qapital and Qlimax to name but a few. With their latest live-act under the banner of “The Project”, they have shown the World they’re an absolute force to be reckoned with. Bunker busting kicks and an unbelievable uniqueness in both sound and performance – Sub Zero Project have proven their worth at such a young age.